We are very pleased to share with you below some of the latest Open Access papers published in Analytical Methods that may be of interest to you. These research papers are free to access for all – we hope you enjoy reading them. Researchers in the US have punctured the appeal of prohibited tyre softening agents, marketed to racing teams as ‘undetectable’, by releasing a method for identifying them. The technique has already detected banned substances in 10 of 71 real tyre samples from competitors in United States Auto Club (USAC) races. Softened tyres offer drivers improved grip and handling, shaving valuable seconds from lap times. However, racing associations have long recognised the dangers of hydrocarbon- and plasticiser-based softening agents. These chemicals act by penetrating and degrading the rubber in tyres, which can create unpredictable weak spots, and many are potent carcinogens that are easily inhaled or absorbed through the skin. Do you fancy submitting an article to Analytical Methods? Why not submit to us here today or alternatively email us with your suggestions! Interesting read? Let us know your thoughts below. 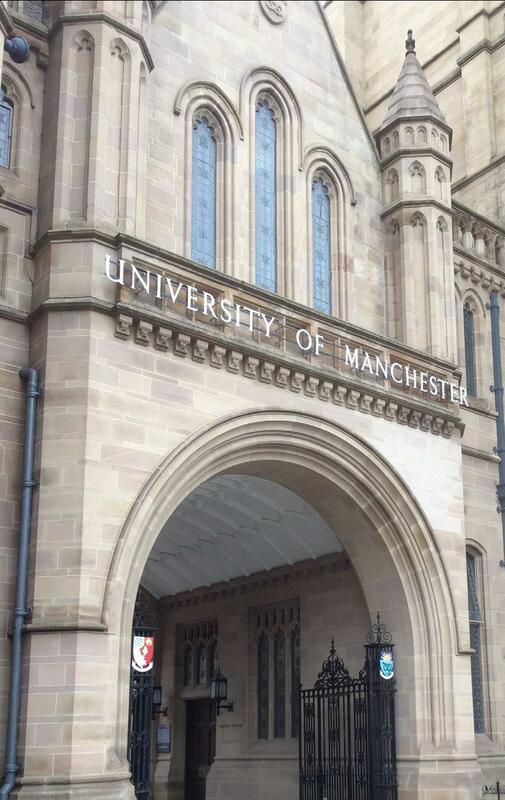 The annual NMR Discussion Group Postgraduate Meeting is now an established event and the 8th meeting was hosted by the School of Chemistry, University of Manchester. As always, the meeting provided an ideal forum for early career research workers to present their work in an informal environment, either orally or as a poster. Established researchers, from both academia and industry, also attended the meeting as delegates. A diverse range of topics was presented, covering all magnetic resonance related disciplines, including small molecule characterisation, solid-state NMR, imaging and molecular biology. 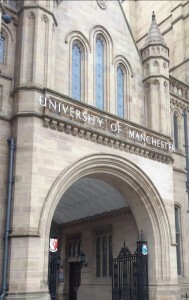 To complement presentations given by early career research workers, overview lectures were delivered by Professor David Middleton (University of Lancaster) and Dr Mathias Nilsson (University of Manchester) on ‘Adventures in Biomolecular Design and Solid-State NMR’ and ‘Pure Shift NMR’ respectively. 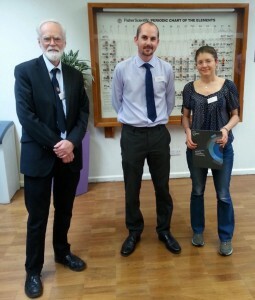 The meeting was sponsored by Thermo Scientific and the Royal Society of Chemistry, and prizes were awarded for the best oral and poster presentations. Judging was carried out by three independent members of the NMR Discussion Group Committee. The prize for the best oral presentation was awarded to Davy Sinnaeve (Ghent University/University of Manchester), for his work on Ultrahigh resolution 1H – 1H coupling measurements, by Professor Gareth Morris (NMR DG Chairperson) and Dr Andrew McLachlan (Thermo Scientific). The prize for the best poster presentation was awarded to Giulia Bignami (University of St Andrews) for Solid-state NMR Characterisation of 17O- and 29Si- enriched Zeolites by Professor Gareth Morris and Dr Matt Cude (Analytical Methods, Royal Society of Chemistry). Both prize winners have been invited to make oral presentations at a joint Anglo- German NMR Discussion Group meeting which will be held at the Technische Universität Darmstadt in September 2015. Stephen Byard – NMR DG Secretary. Nanoparticles: A global vision. Characterization, separation and quantification methods. Potential impact on health and environment. Take a look at our recent HOT Analytical Methods articles, these are now free to access for the next few weeks! The application of high resolution diffusion NMR for the characterisation and quantification of small molecules in saliva/dentifrice slurries.